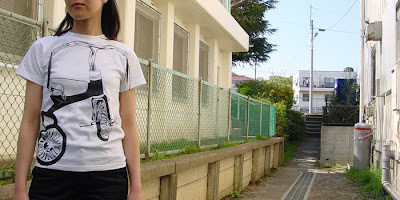 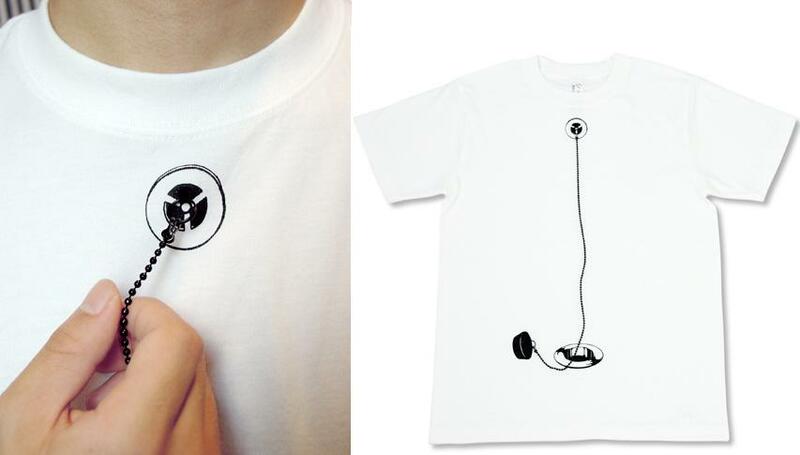 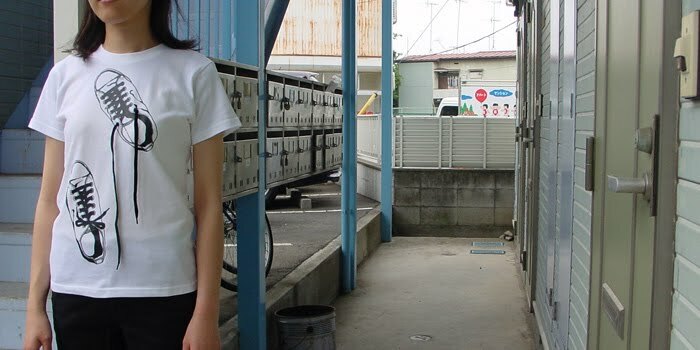 The Japanese designing company Shikisai creates alternative, interactive and fun t-shirts. 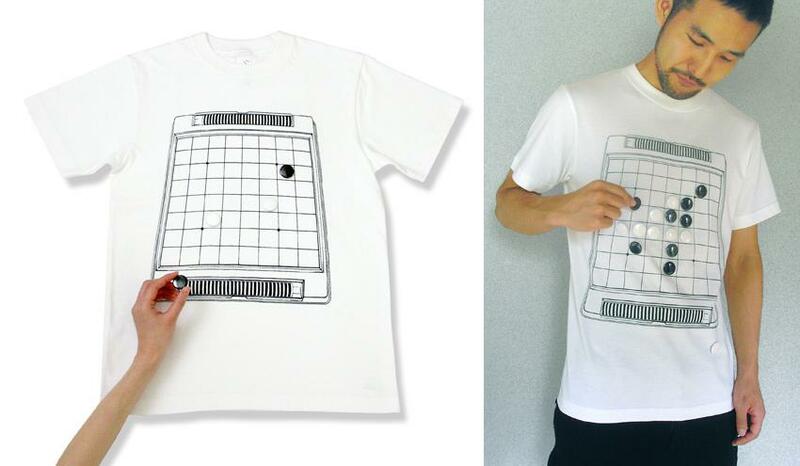 The designers are incorporating the interactivity and the sense of fun through the use of black print on white surface. 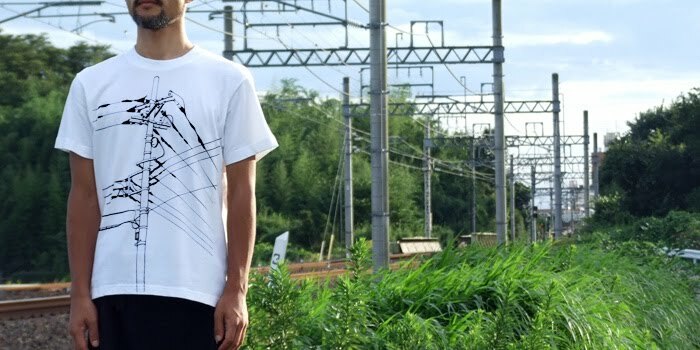 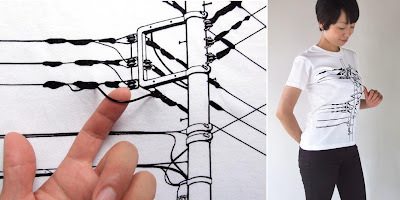 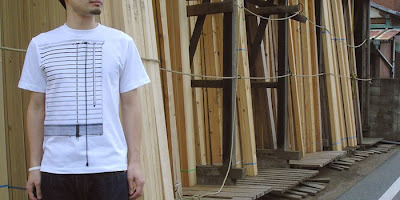 Power Pole: Though there are 3 real electric cables on the t-shirt, one can still touch the cables directly while wearing it. Reversi: "Reversi" or "Othello" is printed on T-shirt and you can arrange where to place the 4 pin badges. 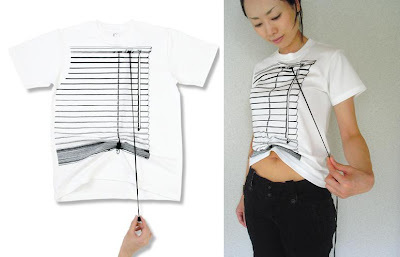 Venetian Blind: The string is not a print, but a real one, and it opens when you pull the rope. 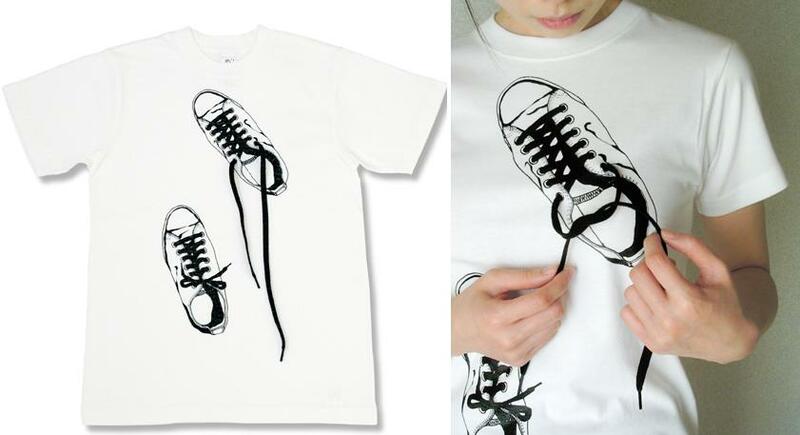 Bath Stopper: A real black aluminum ball chain is attached to the ribbon sewn to the shirt with the double ring, which allows you to remove the chain for wash.
Canvas Shoes: The shoelace on the left shoe is a screen print while the one on the right is a real shoelace, you can tie, untie or remove shoelaces. 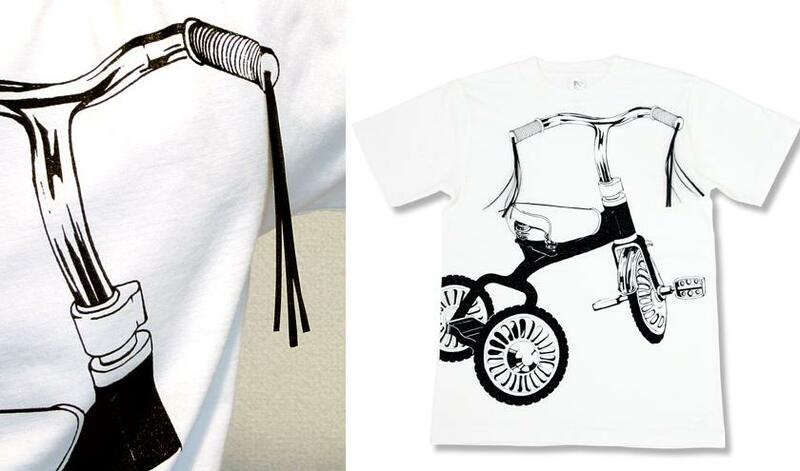 Tricycle: The black satin ribbons sewn on the top of the both handles are sure to remind you of the childhood memories. Don't miss to check out the latest t-shirt collection: 25 Creative and Cool T-Shirt Designs.